Information is subject to change. Please call in advance. 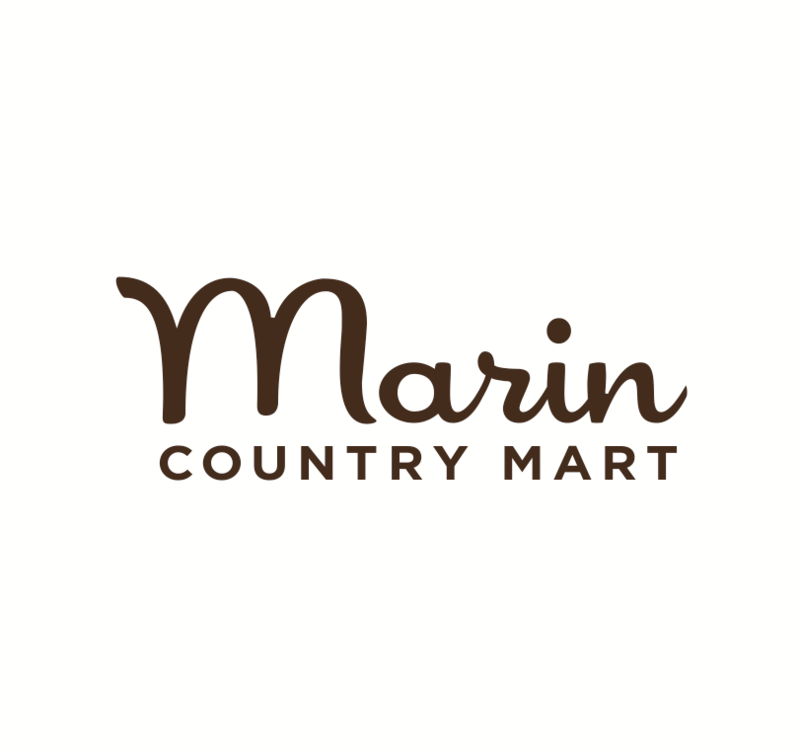 Dining in Marin doesn't come cheap, unless you happen to be a kid. Then there is such a thing as a free food if you know where to go. Fortunately I do and I am happy to share it with you. So, feed those hungry mouths for the unbeatable price of $zilch$. Bon petit appetit. Best Lil' Porkhouse BBQ, San Rafael, 927-RIBS, one free kids meal (for kids 6 and under) with the purchase of regular price adult entrée. Crepevine Restaurant, San Rafael, 257-8822, 4-10pm, free dining for kids 10 and under with the purchase of regular price adult entrée. Chevys Fresh Mex, Vintage Oaks Center, Novato, 898-7345, kids 12 and under eat free all day with purchase of regular price adult entrée. Tomatina, Northgate Mall, San Rafael, 479-3200, Starting at 4 pm, kids 10 and under eat free all day with purchase of regular price adult entrée. Napoli Pizza, San Rafael, 459-3315, Free kids 8 and under meal with purchase of regular price adult entrée, take-out's not included. High Tech Burrito, Strawberry Village, Mill Valley, 388-7002, 942 Diablo Avenue, Novato, 897-8083, 2042 Fourth Street, San Rafael, 485-0214, free dining for kids 10 and under with purchase of regular price adult entrée. Finnegan’s Marin, Novato, 899-1516, free dining for kids, enter their raffle for a year of free kids meals. Sonoma Taco Shop, San Rafael, 479-9066, Free kids 12 and under meal with purchase of regular price adult entrée, take-out's not included. Baskin Robbins, Novato, join their email club, you can get a free scoop of ice cream on your birthday! Baja Fresh Mexican Grill, Corte Madera, 924-8522, free burrito with purchase for your birthday! Ben & Jerry’s has a Free Cone Day which usually happens in April. IHOP, Vintage Oaks Center, Novato, 892-2232, San Rafael, 485-0870. Free pancakes to folks celebrating their birthday - must register online. AND Tuesday, March 7th free pancake day for ALL! Starbucks offers a free drink on your birthday! Do you have any other great free food deals to share? Please leave a comment.